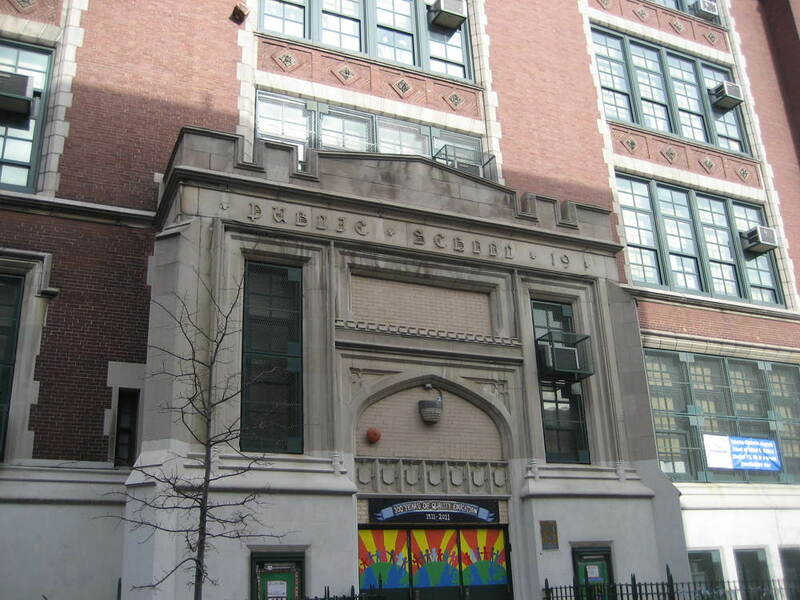 PS 84 in Williamsburg is holding their 2nd Annual Garden Party on June 2, 2012 from 11-4. They will be unveiling their state-of-the-art hydroponic laboratory classroom. This is the first stage for them in their fundraising efforts to build a rooftop Greenhouse Classroom. They plan to partner with NY Sun Works, a non-profit organization dedicated to bringing the concepts of urban sustainability and environmental science to NYC's schools. 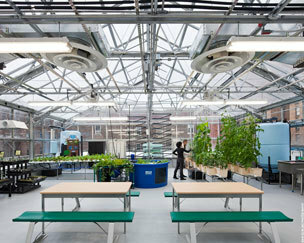 "This Greenhouse Science Laboratory will serve as an alternative, hands-on classroom. It is built around a 21st-century sustainable urban farm and will be a place for students to grow food, while learning about nutrition, water resource management, efficient land use, biodiversity, conservation, pollution, waste management, and sustainable development. The Greenhouse Classroom will also include hydroponic growing systems, a rainwater catchment system, aquaponics, a weather station and a vermi composting station." 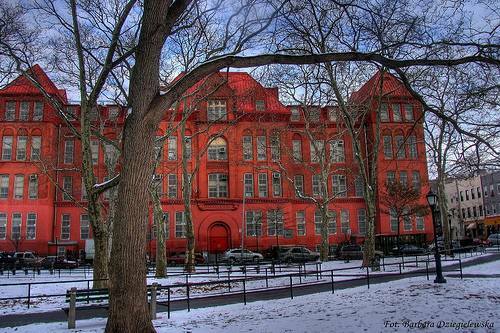 PS 110 in Greenpoint is a great school. an experienced and gifted principal who has been a teacher in the school for decades. She fosters collaboration with her talented staff and is very receptive to parents. an energetic and creative science teacher who loves her subject and translates it to the kids. The first day they play with the materials to get familiar with them and guess what they may be about. The next day they start to work with the FOSS curriculum. a long standing partnership with Mcgolrick Park where the students do planting and supplement their science curriculum. What are you waiting for! There is a school tour scheduled for Mon. May 2 at 9am. Usually you look for three things in a school; a visionary principal who is also a good manager, a team of teachers who are working together, helping each other and the principal to achieve their goals, and an active parent community who can bring their sweat equity and/or fundraising to support lots of interesting programs in the school. In many schools that are doing a good job you find that two of the areas are well developed and a third could use some help. Every school has its own story, and I challenge you to have a say in this one!